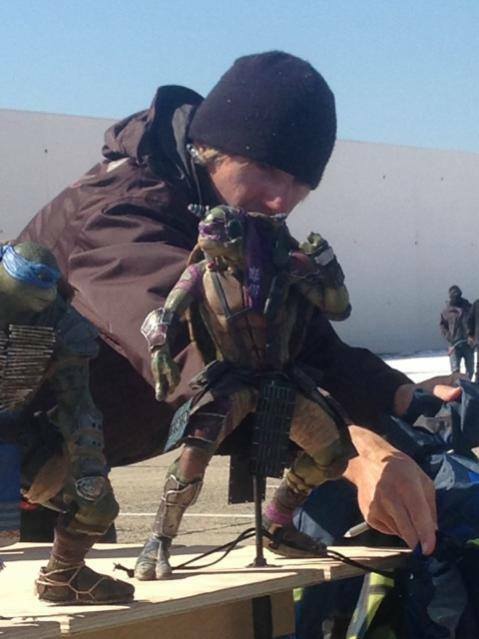 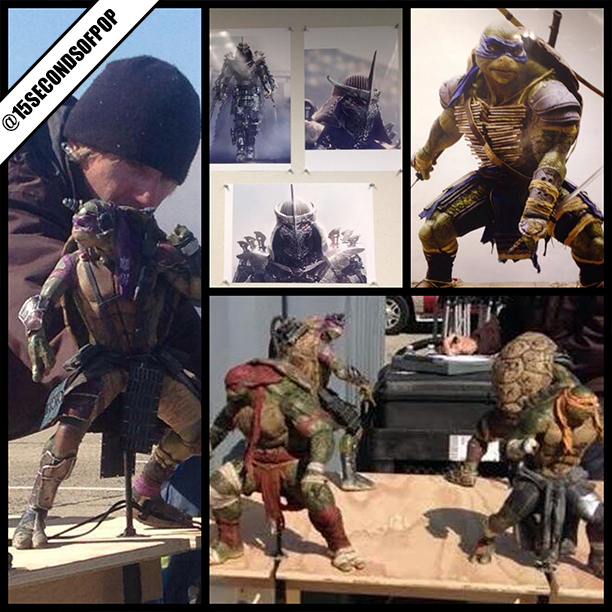 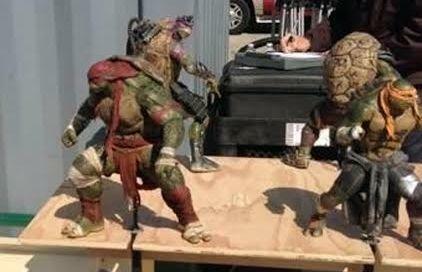 A few spy shots of Michael Bay’s Ninja Turtles, and Shredder have been leaked online! 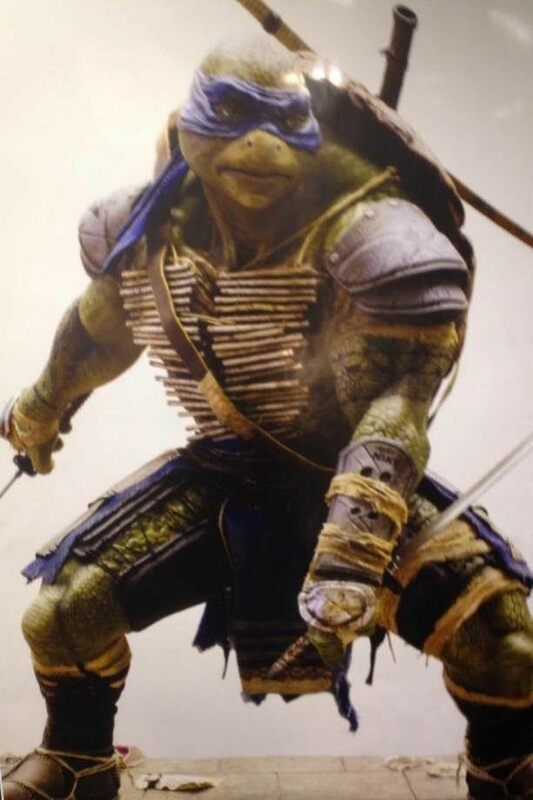 If you didn’t know, Michael Bay is producing a reboot of the “Teenage Mutant Ninja Turtles” franchise, and this is the first look at the reptilian warriors and their arch nemesis. 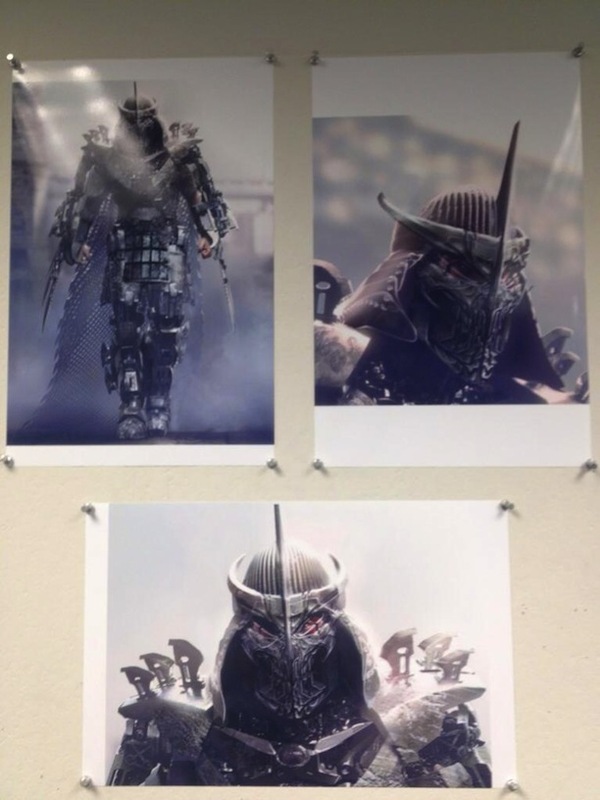 You can see the FULL size images on our website (link in bio) What do you guys think?